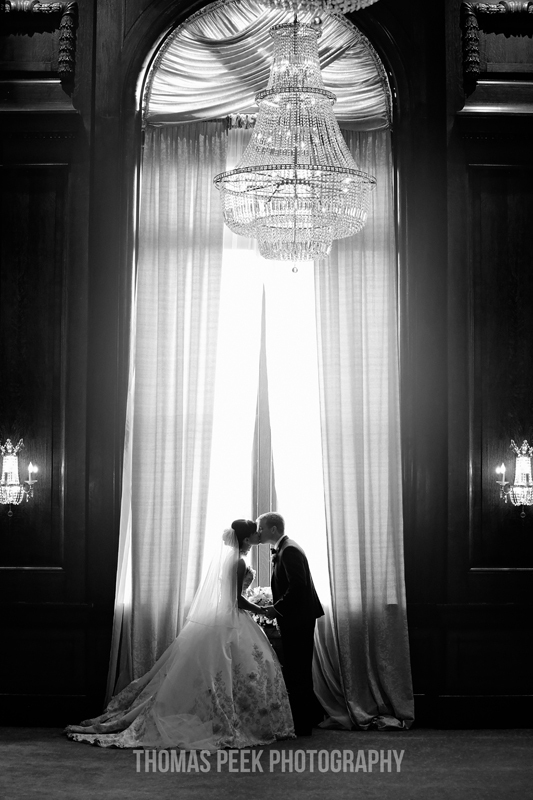 Looking to preserve the moment and create wedding memories to last a lifetime? 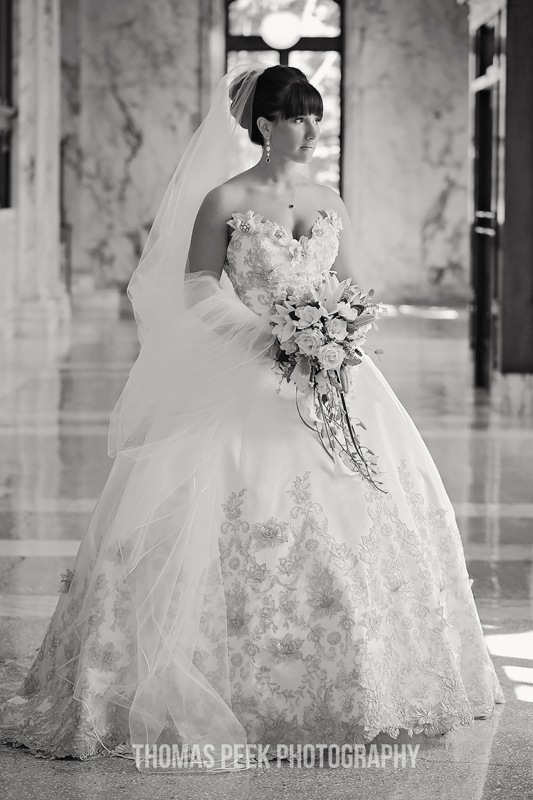 We capture your wedding moments! A fabulous experience from start to finish. Highly recommend! A Very dependable Professional Wedding Photographer! 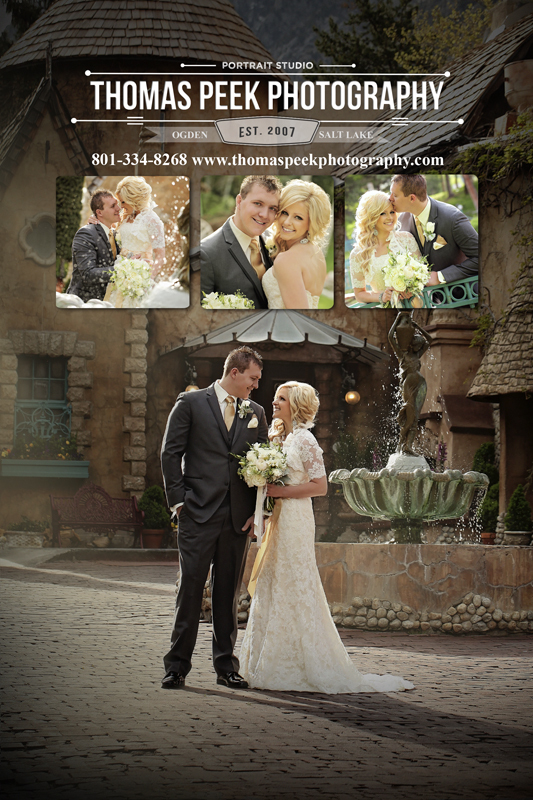 Get A FREE Brochure from "Thomas Peek Photography"
Looking to preserve the moment and create wedding memories to last a lifetime? 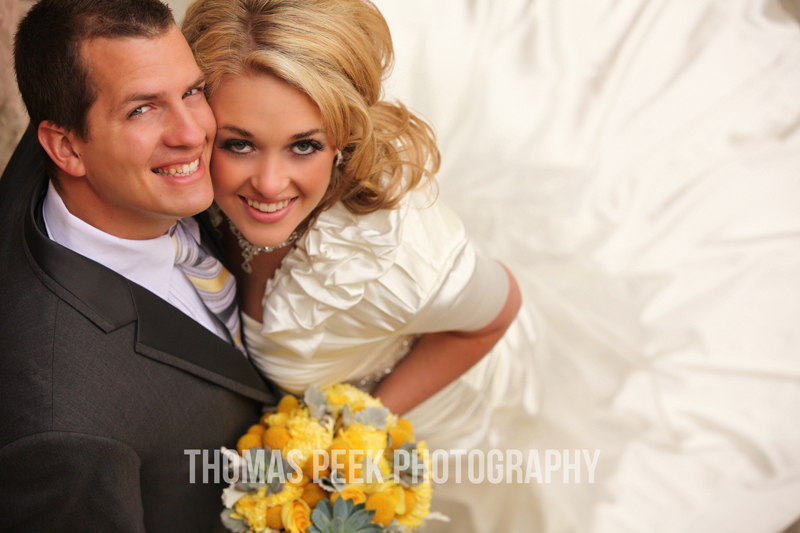 With over thirty years in the professional photography business, Thomas Peek Photography has the experience to capture your memories for generations to come. Owner and Chief Photographer, Thomas Peek, has worked as a professional photographer for over 30 years. 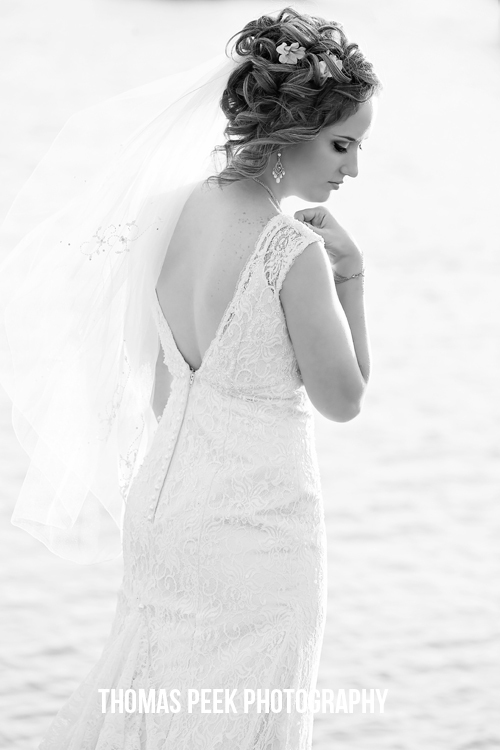 Please mention Salt Lake Bride when you contact Thomas Peek Photography! A fabulous experience from start to finish. I was lucky enough to find Thomas Peek online through a random search. I had reached out to many businesses but he was the most friendly, prompt in his response and had incredibly reasonable prices. I met him in his office in Ogden but he does photos basically anywhere you need him. He is warm and emits such a kind energy putting you at ease as he photographs. Most importantly, he is incredibly talented and creative. It was such a pleasure working with him. If you're in need of photos for any occasion, give him a call. Highly recommend! 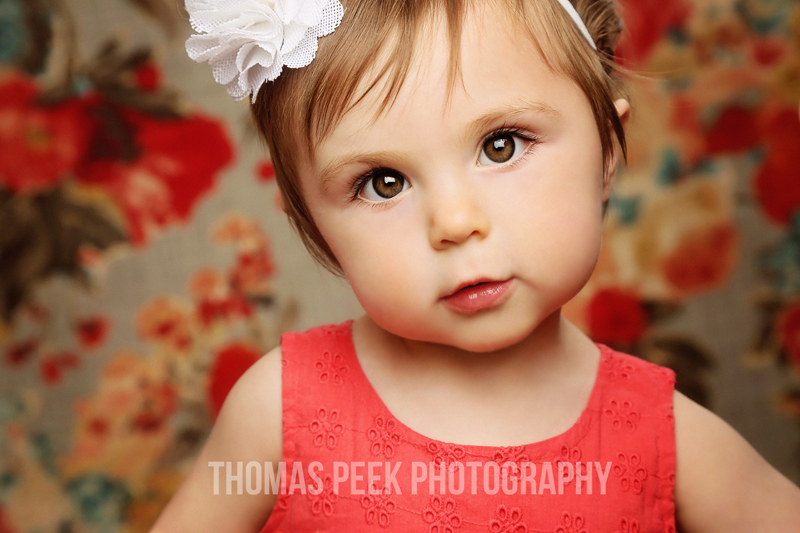 Thomas Peek has done many photography projects for me and my family. I keep going to him, because he is not only very professional and efficient but also very friendly and fun. He has made every photographic experience just the best. During the stressful times of making wedding arrangements and getting families together for group photos, it is really calming and comforting to know you can count on a very dependable photographer. Thomas Peek is that photographer!! Thomas and David took the photographs are my wedding last October. I couldn't have asked for better, professional pictures. They were very creative and efficient with the variety of poses they came up with. The memories of my wedding through these photos are ever-present in my house. They even took time after all pictures were taken to help us enjoy our wedding celebration. Very nice and friendly folks!! Thanks for the best memories in pictures! !